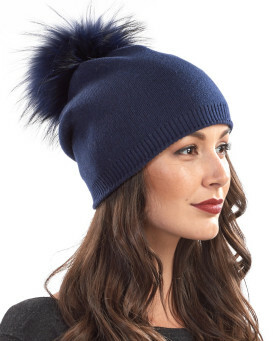 Show off your sparkling side with our glam Bardot Jewel Strip Beanie with Raccoon Pom Pom for women. This accessory is much more than a simple cap with a striking strip of jewel accents. The shell is crafted with a soft blend of wool, nylon, and viscose elements. 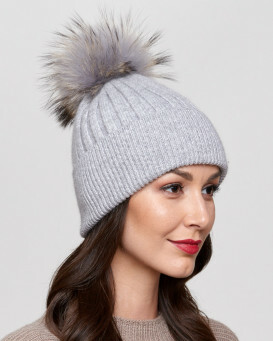 A detachable large Finn raccoon fur pom pom adds an animated effect and can be easily removed. The double lined appeal is also lightweight and one size fits all to make a thoughtful gift. 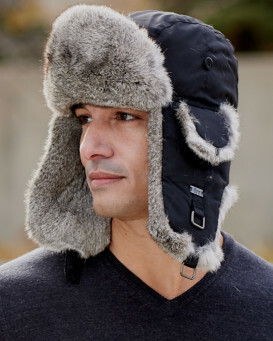 This charming cap is certain to turn heads as part of your winter wear. "I put this hat on my head and didn't know who was looking at me in the mirror! It is one of the nicest hats I have ever purchased! 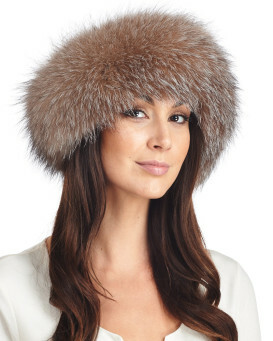 The material of the hat is soft, warm and very luxurious! It's not even cold today and I am going to wear it. The bling on the hat is marvelous and am going to order more colors and give them to those on my nice list for Christmas! Thank you!" 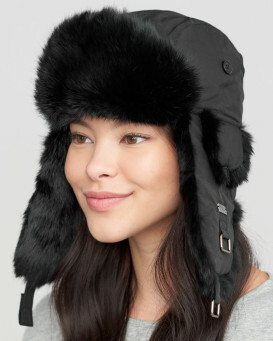 "great hat.It's the bling that sets it apart from the other beanies.Your designer deserves a raise!"